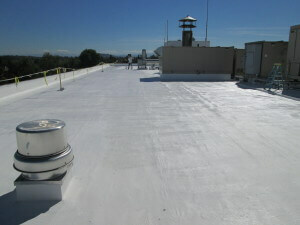 Specialized Waterproofing for Flat Roof Systems, Exterior Walls and Concrete Rehab! Contact us today for a FREE customized recommendation for your flat roof systems, exterior walls, concrete rehab or historical restoration project. 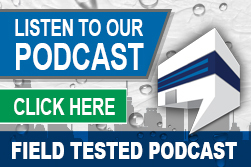 Our seasoned Waterproofing Experts are available at 877-823-7873 (M-F, 7am – 5pm, PST). We are here to support you! We offer FREE contractor training and professional support to Contractors, Property Managers, Architects and Engineers, Roofing & Waterproofing Consultants and others in the roofing and waterproofing industry. Through education and field testing, we have developed waterproofing solutions to issues that have been ignored by the industry for decades. We specialize in waterproofing solutions for flat roof systems, exterior walls, concrete repair and rehabilitation and historical restoration. Contact us above or call 877-823-7873 for technical support, specifications, contractors and pricing. We sell direct across the nation to the roofing and waterproofing construction industry. We support the professional waterproofing industry with our very own exclusive line of fluid-applied waterproofing systems and specifications. Contact us at 877-823-7873 for more info about our pond-proof flat roof systems, wall coatings, penetrating densifiers and sealers and other unique waterproofing systems for historical structures, parking decks, bridges, seawalls and much, more.